How to create a simplified model of a human chest? I'm looking to create a shell for a humanoid robot that resembles the chest. The model will be hollow/surfaced at 2mm thick, I'm hoping to create it into 2 parts (front and back). 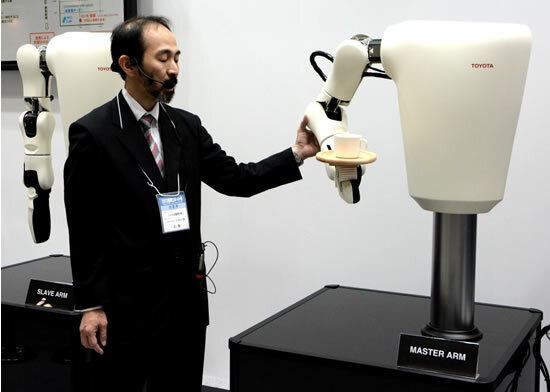 The model will be similar to this arm from Toyota. I've tried both loft and sweep in both boss and surface but no avail. Re: How to create a simplified model of a human chest? You might be able to find a model of a man onlin and use the chest portion. Like this model.